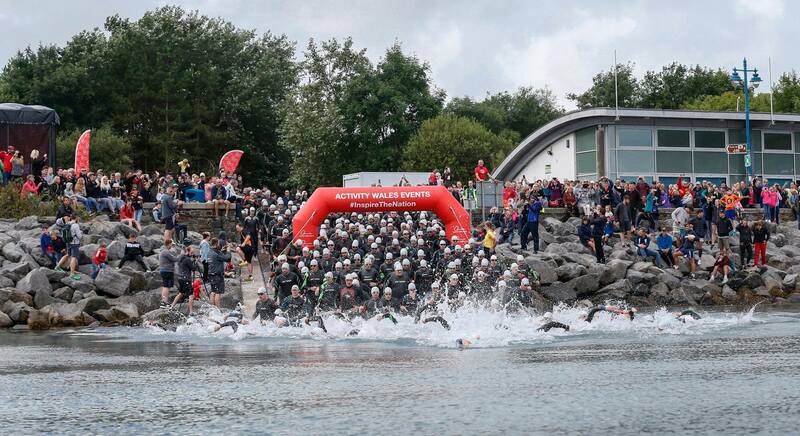 The Wales Triathlon Fishguard Cymru is here again and we are delighted to have some of this year’s competitors staying with us at Tregroes Caravan, Camping & Glamping Park in Fishguard. The weather is forecast to be overcast after an early drop of rain and the sun threatening to make an appearance – although he’s been working fairly hard in North Pembrokeshire and particularly Fishguard, in recent weeks. The Ocean Lava Wales Triathlon is a popular event for both experienced & not so experienced athletes with two options: The Wales Triathlon Middle Distance Race – which is 1.2 mile swim, followed by a 56 mile bike ride and then a 13.1 mile run, or there is The Wales triathlon Sprint Distance which is a swim of 750 metres, a 13 mile bike ride and a 4 mile run. 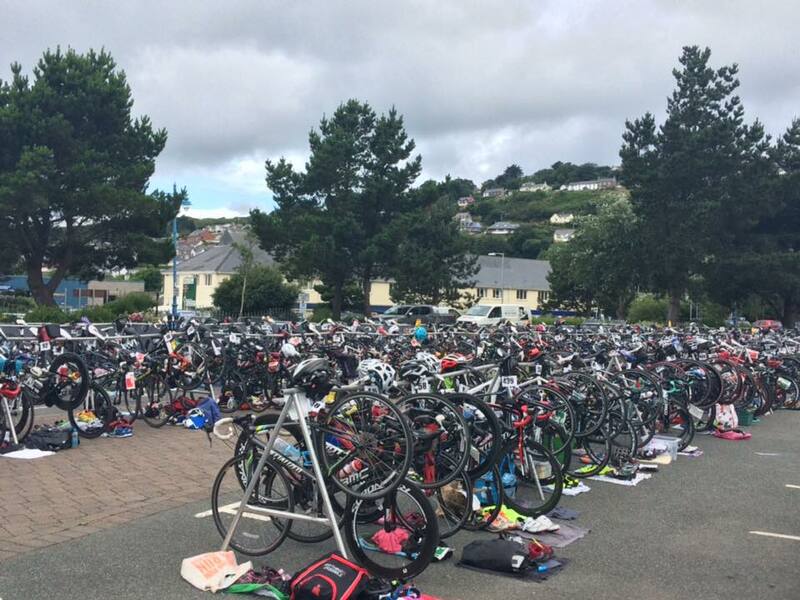 Competitors of this fantastic Ocean Lava Wales Triathlon can enjoy some of the most stunning scenery in North Pembrokeshire – the swim sets off from Goodwick in the beautiful waters of Fishguard Bay, whilst both bike races will visit the picturesque villages of Mathry and Trefin – only The Wales Triathlon Middle Distance ride will travel through the Cathedral City of St. Davids before heading back to Goodwick to complete the event with a run along the Breakwater and some lovely scenic views around Fishguard Bay before heading back to the Parrog where the Activity Wales Events Red Carpet and Finish Line awaits! 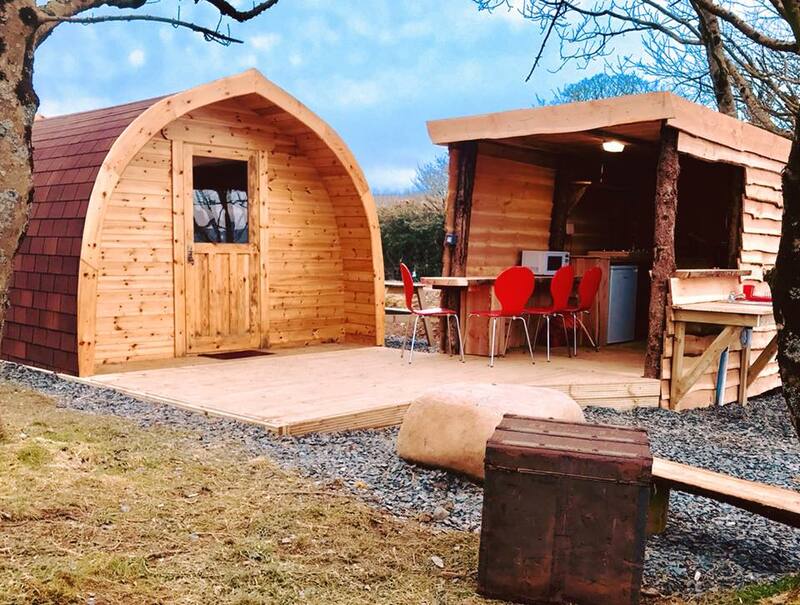 Good luck to ALL of the competitors taking part in The Wales Triathlon Fishguard Cymru – Ocean Lava Wales Triathlon 2018, but especially to those who are staying with us at Tregroes Caravan, Camping & Glamping Park in one of our Yurts, Glamping Pod or Caravan & Camping – Good Luck Everyone.